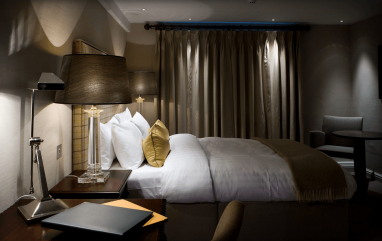 These rooms have everything you would expect from a top modern hotel, whilst retaining a home-from-home charm and rates include a fantastic breakfast the following morning. 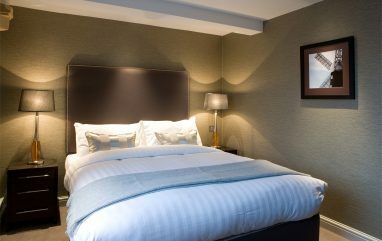 All of the rooms include comfortable beds, generous en-suites, 80 channel media centres and free WIFI. Two of the rooms are located in the Main Hotel and features a modern bathroom with drench shower and a full size luxury bathtub. 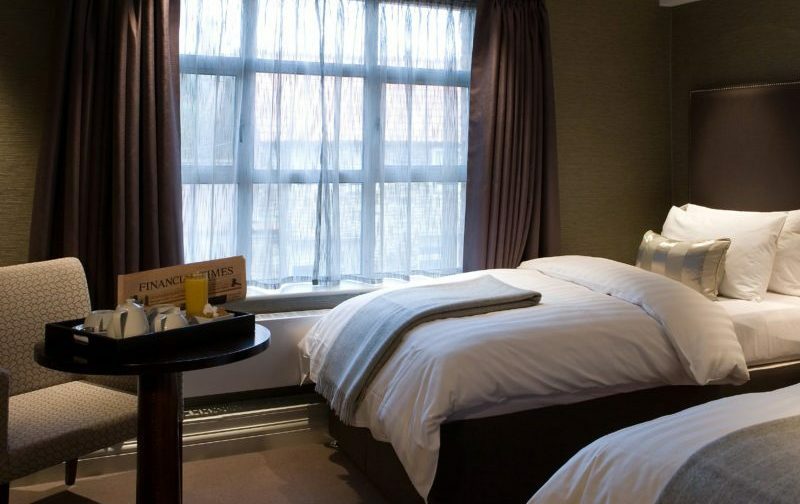 We also feature a Twin room in the Coach House which is our only Ground Floor Twin room. 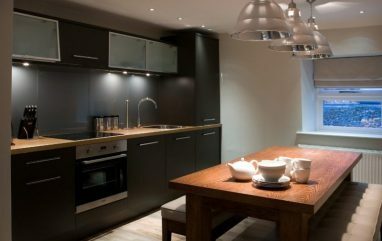 This room also offers full Wheelchair access and has full disabled facilities.